More than 40% of eye injuries in America are related to recreation or sports-related activities. That’s tens of thousands of injuries every year that are mostly preventable. Wearing protective eyewear can greatly reduce the chances of eye injuries and having us help find you’re the right protective eyewear can even help your game. Most prescription glasses will not double as protective eyewear and can even prove injurious if a ball strikes them during play time. 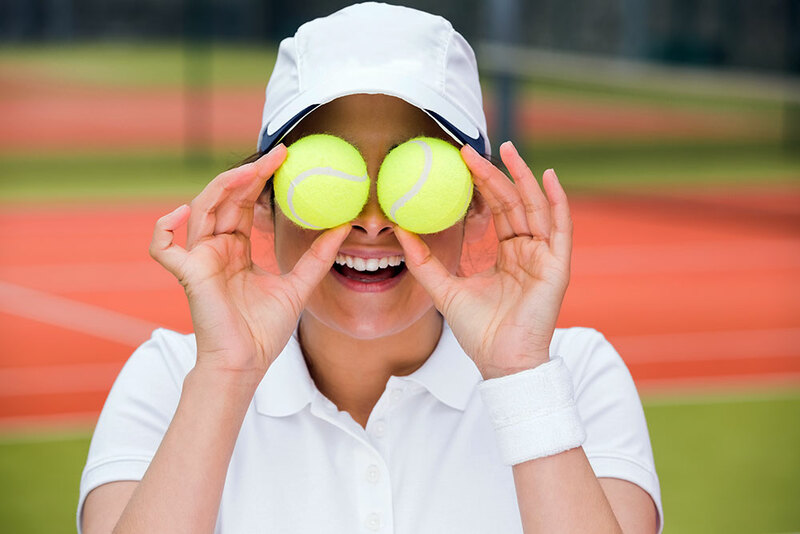 We are able to help you get the right protective eyewear for whatever your sport is and can recommend eyewear that can help you see the ball better to improve your game too, whether you need prescription lenses or not. Stop in today and let us help make your spring and summer playtime your best time.